How to Sing Like John Lennon. John Lennon is truly an iconic figure in music history. He started off in the Beatles, and became a voice for peace and harmony in his life and song. With a pure, clear voice he sang about love, life and an end to war. 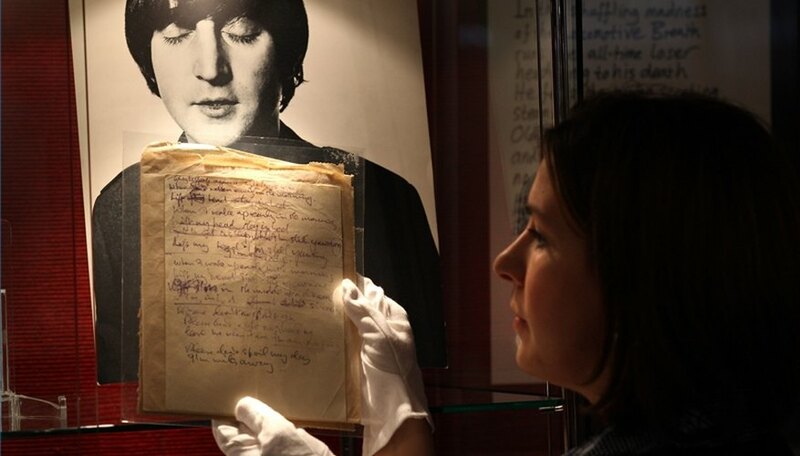 Read on to learn how to sing like John Lennon. Sing from the heart. One definitive way to get a feel for how John Lennon sings, is to sit down and listen to his words and the feelings behind them. There is always a strong sense of sincerity in his voice, and in order to sing like John Lennon you must find a way to incorporate the deepest sincerity into your songs. Leave the trills and runs behind. It is popular today to hit every note on the musical scale and trill at length. Though this is a valid way of using one's voice, to sing like John Lennon you must leave all of these out of your repertoire. Scream when it is called for. Though most of John Lennon's later songs were very low key, even when his anger is communicated, he knew when to use a good scream when the song called for it. In many of the Beatles' earlier angrier songs, you will hear John Lennon's signature scream, but you will notice that it is nothing like a death metal growl. Use your vibrato. For intensity that does not require a raucous shout, use a slight tremor in your voice to convey meaning. John Lennon had a style of singing which left most conventions behind and incorporated slight emotional changes to give him songs beauty and melody. Sing with a slight falsetto. Falsetto is a very high pitch in the vocal range, and though it should be used sparingly, to sing like John Lennon you will have to use it to add to the melody of more emotional songs.